Save $70 (if purchased separately) ! It’s 30 Days of Super Social Media Postings! Mo has taken the best from all of our promotion packages and put them all in one fantastic Super Package! 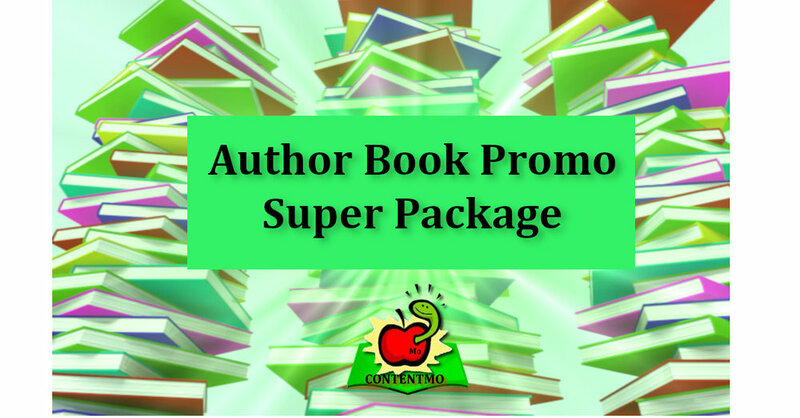 Click Buy Now to make a one-time $99 payment & Get Started with Your Author Super Package! Please use the Contact Us form at the bottom of this page if you have any questions.